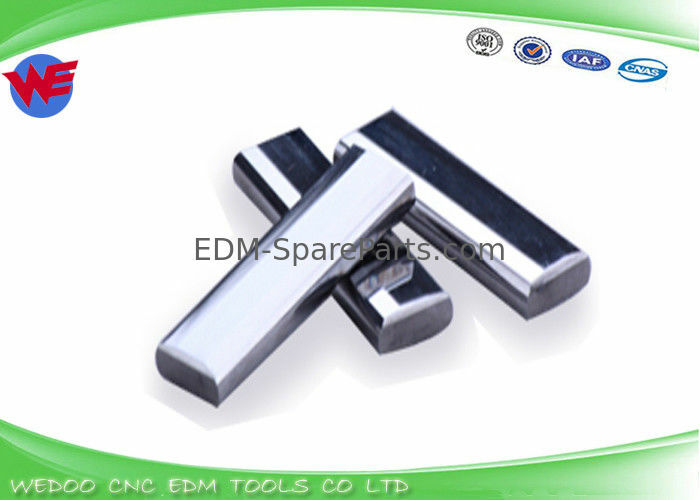 * Manufacturer : As a leading manufacturer specially produce EDM Spare Parts in China ,able to supply you full range EDM Parts .And customized made items is available if you provide samples or drawing. * Quality : Advance machinery and test equipment, qualify system,experience technology team .Using high quality raw materials, all products is tested one by one before packing. * Service :The first time to response your inquiry , Professional solutions to your confusion on products, delivery or payment problems. * Fast delivery : Have enought quantity products in stock ,usual within 1-3 days to delivery after received payment . 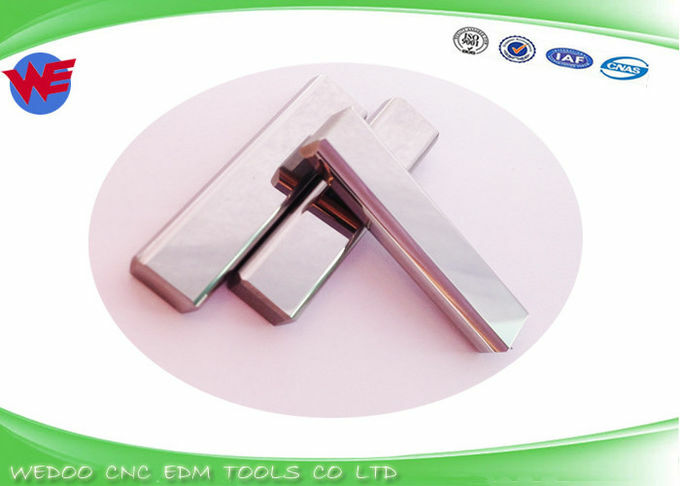 * History: our engineers and the technician have More than 10 years experience on producing EDM Spare Parts.And we have 5 years export experience on EDM Parts and EDM Consumables field, already got a big market on the world, our EDM Parts is also enjoyed high reputation. * Product range : Full ranges EDM spare parts for difference brand wire cut machines, such as Mitsubishi, Fanuc, Sodick , Charmilles,Agie, Chmer, Accutex, Hitachi, Makino,Japax, ARD, Brother, ONA ,Seibu,Drilling machine, etc. 1. By Express (FedEx,DHL,TNT , EMS etc.) Expensive, but fast, delivery to door.